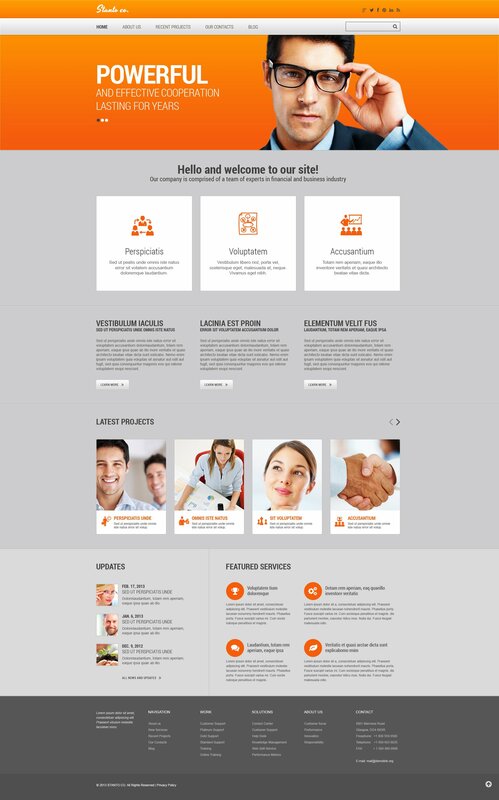 A tax advisor website template like this help you to make a modern-day, yet attractive business financial advisor, financial advisory firm or financial advisor courses web site. Compact and modern website template with unobtrusive layout and user-friendly navigation will assist in setting up a website that deals with financial advisory firm or investment adviser. This fully responsive web template is a practical solution with nice typography and well-balanced blocks of content. A comprehensive documentation folder as well as free round-the-clock tech support are included. Look into this theme design. You will be delighted with its good features! It is easy to operate and design. I will buy another template here again!